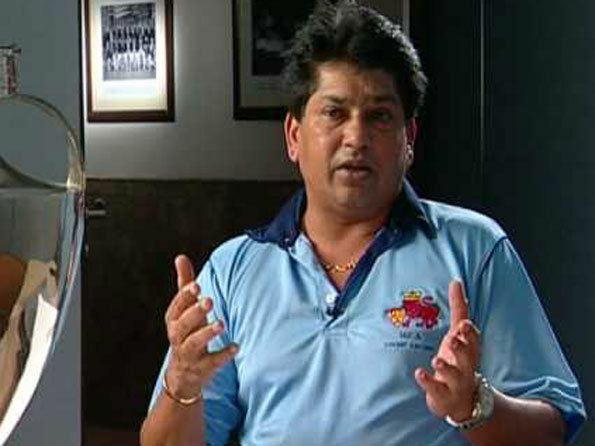 Chandrakant Sitaram Pandit pronunciation (born 30 September 1961, in Bombay, Maharashtra) is a former Indian cricketer who played in 5 Tests and 36 ODIs from 1986 to 1992. 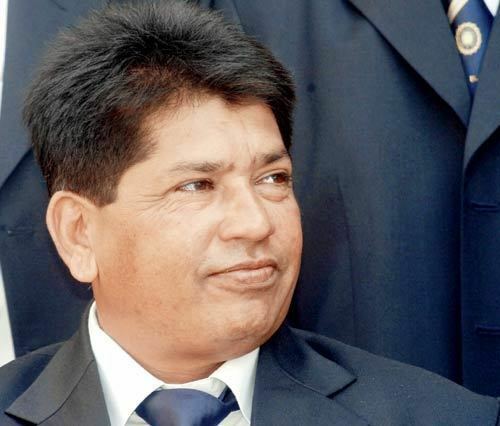 Pandit then became a cricket coach, enjoying successful stints with the Mumbai cricket team. 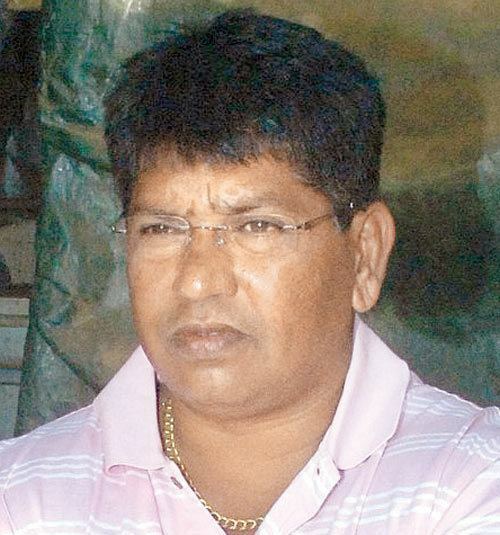 He was the Chairman of All India Junior Selection Committee for the year 2013 and was replaced by Connor Williams.